Determining the true biological father of a child has long-lasting implications on the life of both the parents and the child. Support payments, visitation, custody, and other factors all can hinge on the results of a paternity test. If you are going to court for a paternity hearing and need legal representation, contact the offices of Elyssa Williams today. 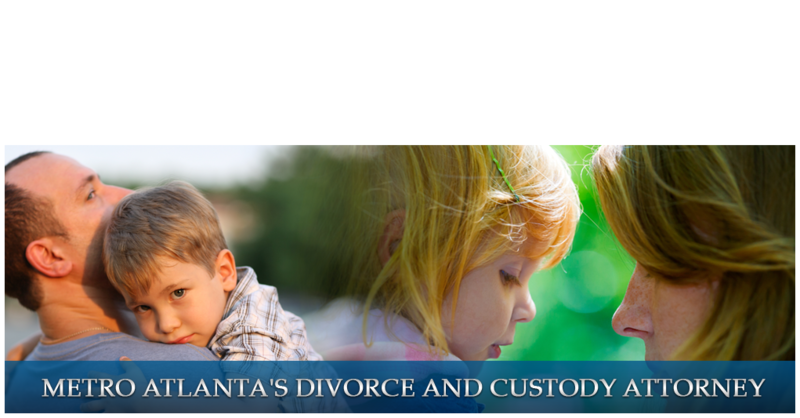 There are usually two different reasons why a paternity suit may be brought in any given case. Below is a summary of those two situations. If a man is being accused of being the father of a child and he does not believe that to be the case, he can go to court to fight having to pay child support. The court can order a paternity test to prove the identity of the biological father and potentially absolve the man of having to make those payments. Likewise, a female may bring a paternity suit against a man who is refusing to pay child support. He can be compelled by the court to take a paternity test and will be required to make child support payments if found to be the real father. No matter which side of a paternity suit you are on, having experienced representation is very important. Much of your financial and personal future is on the line during a paternity suit, so having someone by your side that has been there before will be of great comfort. The law offices of Elyssa Williams will be happy to offer you a free consultation when you give us a call during normal business hours. We look forward to working with you on this case.